The peace and quiet of Llançà can be clearly seen on its 7 kilometres of coastline. Small, inviting coves where you can enjoy the scenery and the quality of the water. Llançà has the ideal combination of first-class, unspoilt sea and mountain scenery. - Download the APP to know everything about the beaches of Catalonia. 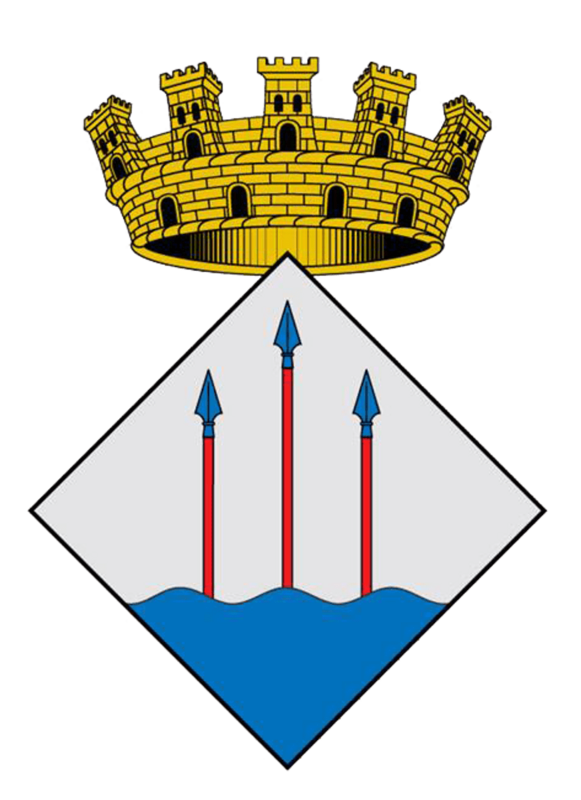 - Check the daily status of the beaches of Llançà here.